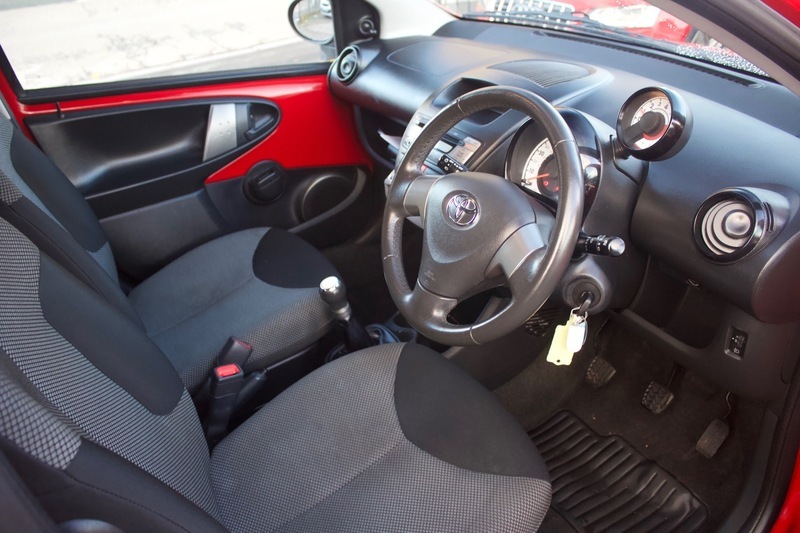 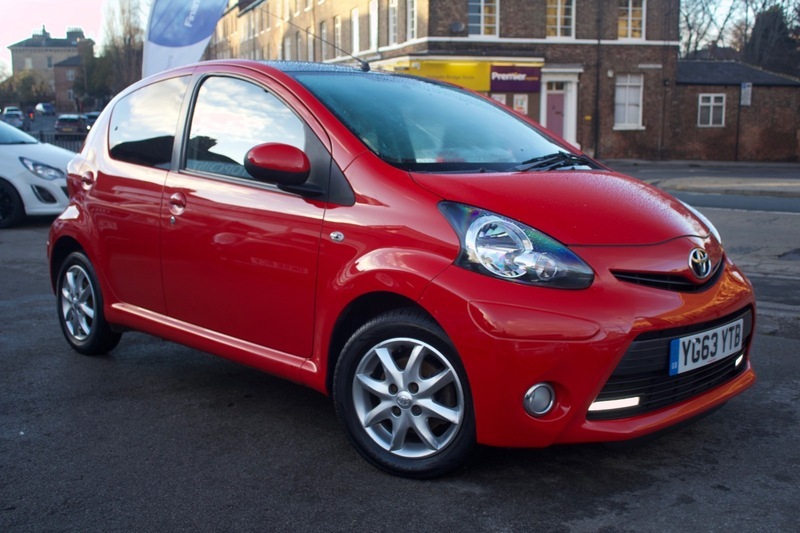 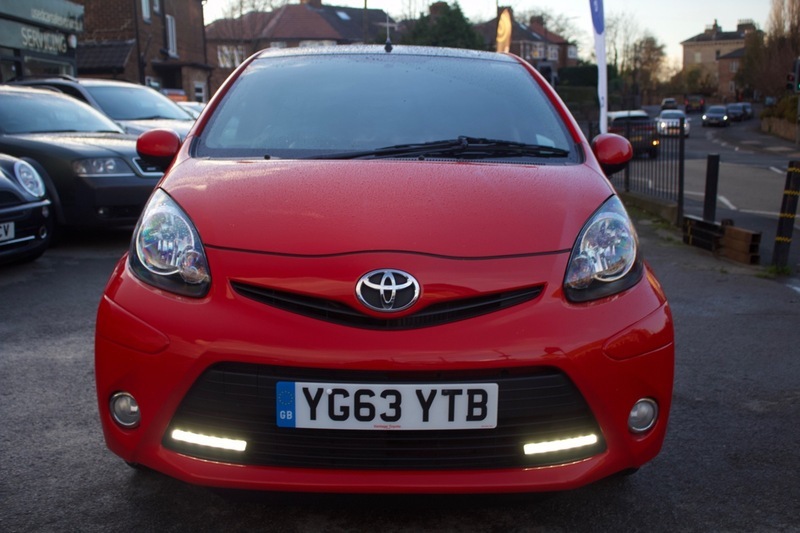 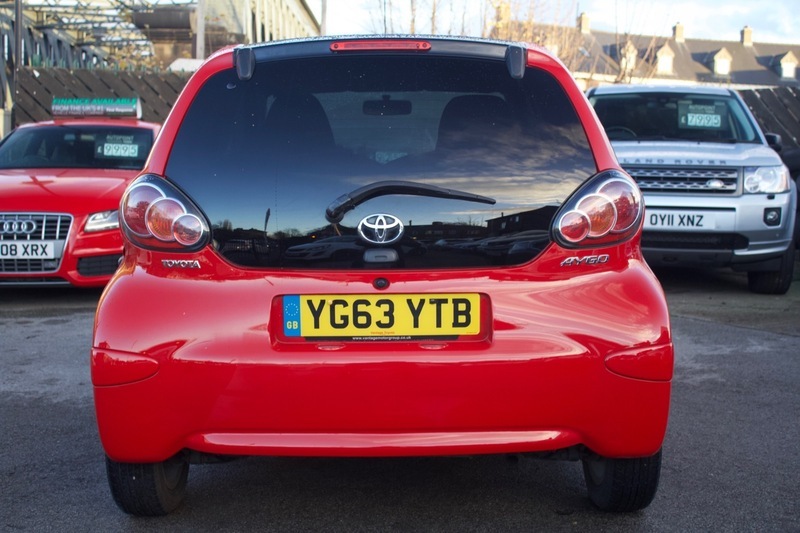 Here we have our Toyota Aygo with only 1 previous owner. 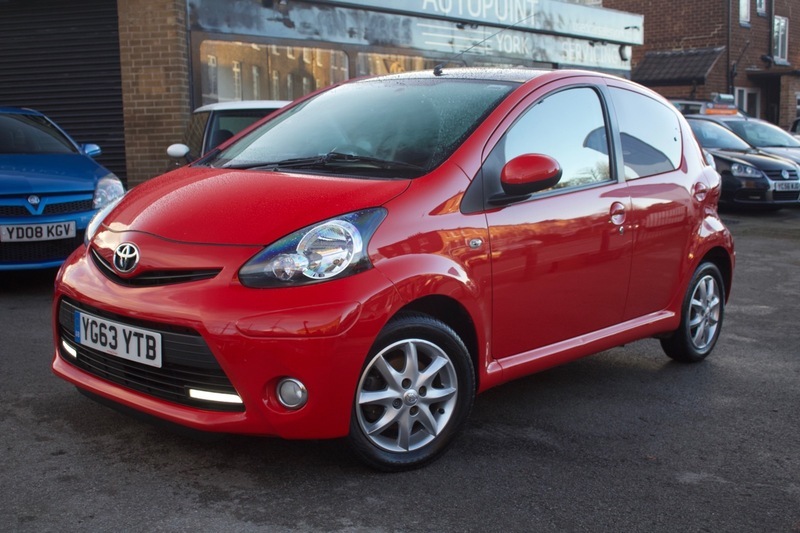 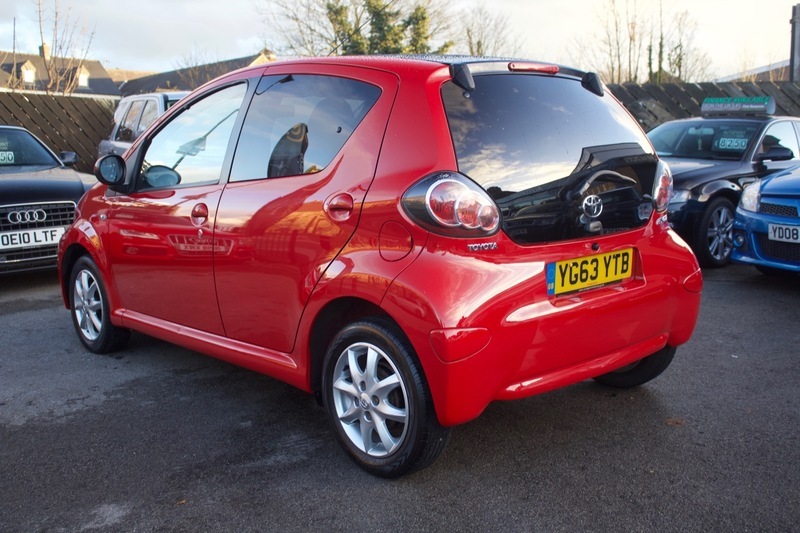 A perfect first car or cheap run around especially with FREE TAX and a mpg of over 65 ! 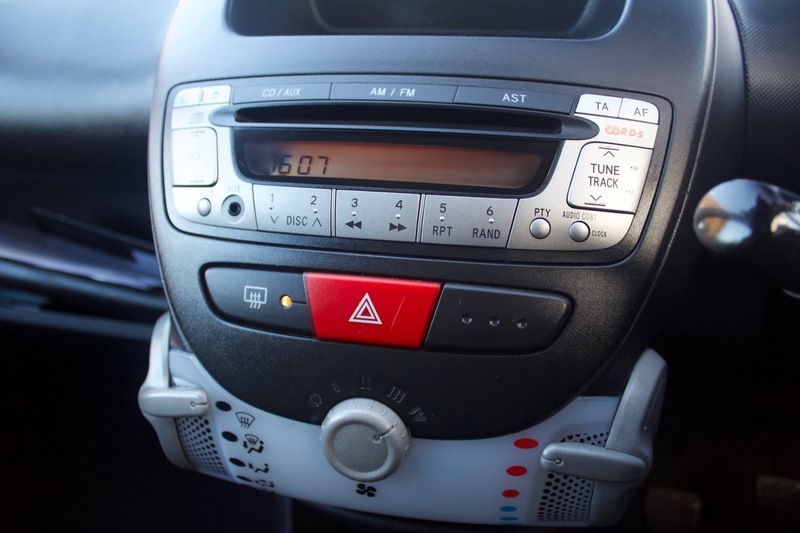 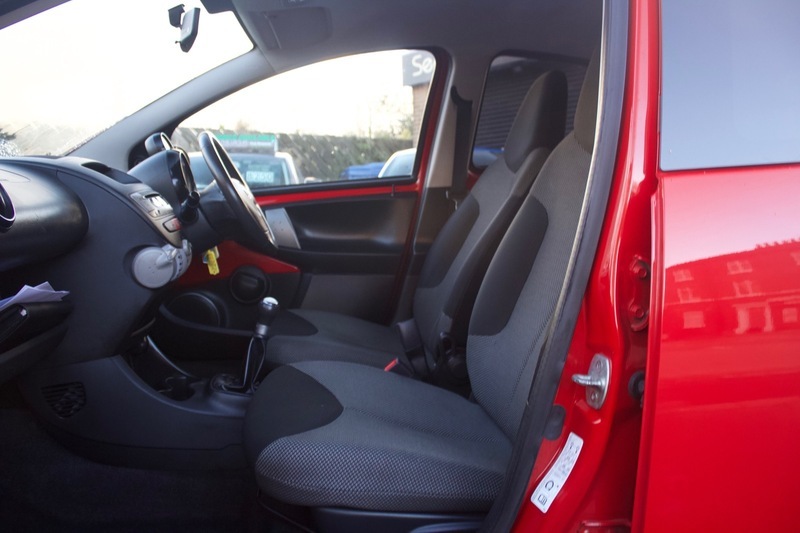 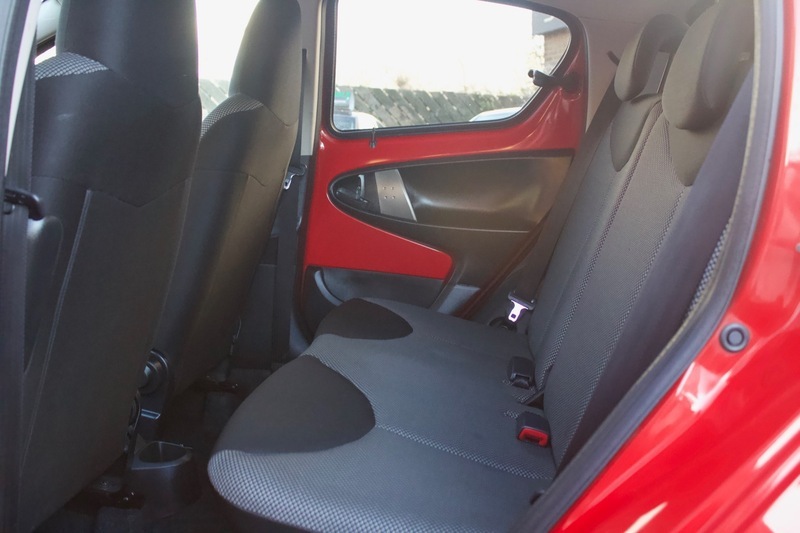 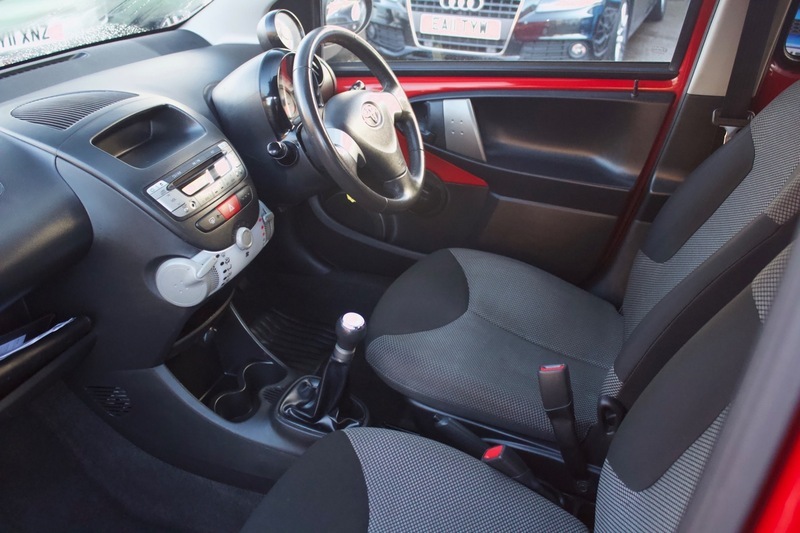 The car is clean inside and out and comes with a CD Player, Alloy Wheels, Isofix, Daytime Running Lights, Cup Holders, Electric Mirrors and Privacy Glass. 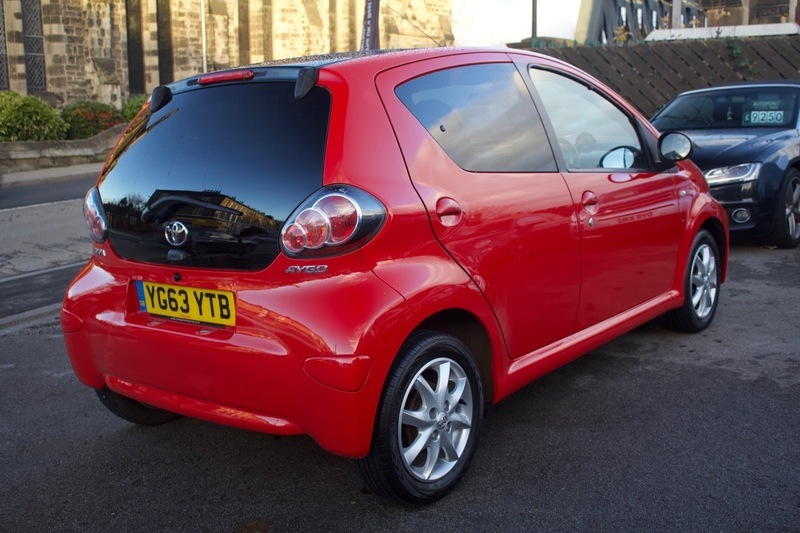 The finally car comes with MOT, 12 months Service, Warranty, Free AA Cover for a year and Pre Delivery Inspection Report.